Allied soldiers from Belgium, the British Empire, Canada and France are surrounded by the German army and evacuated during a fierce battle in World War II. 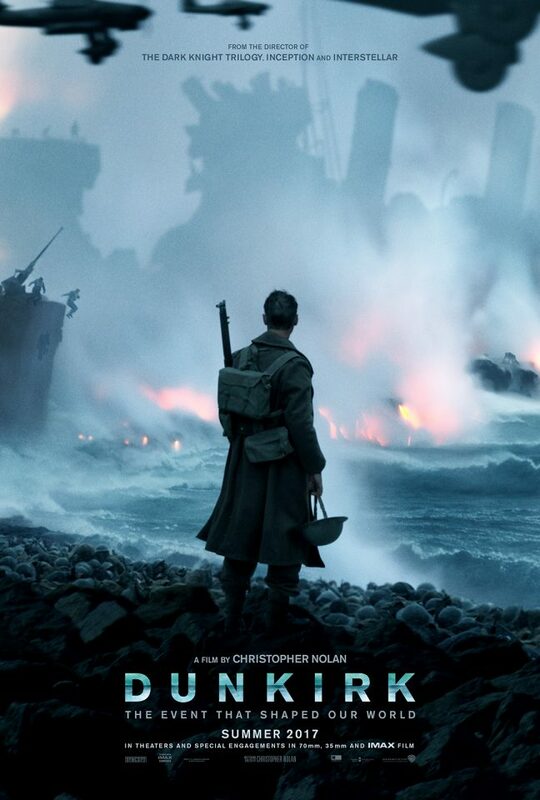 Harry Styles makes his acting debut in Christopher Nolan’s Dunkirk but admits he may not act again. 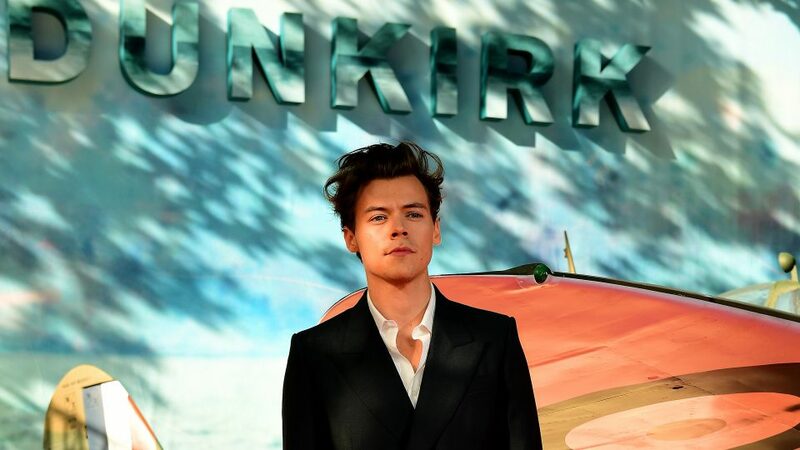 Dunkirk director Christopher Nolan admits he was unaware of exactly how famous Harry Styles was. 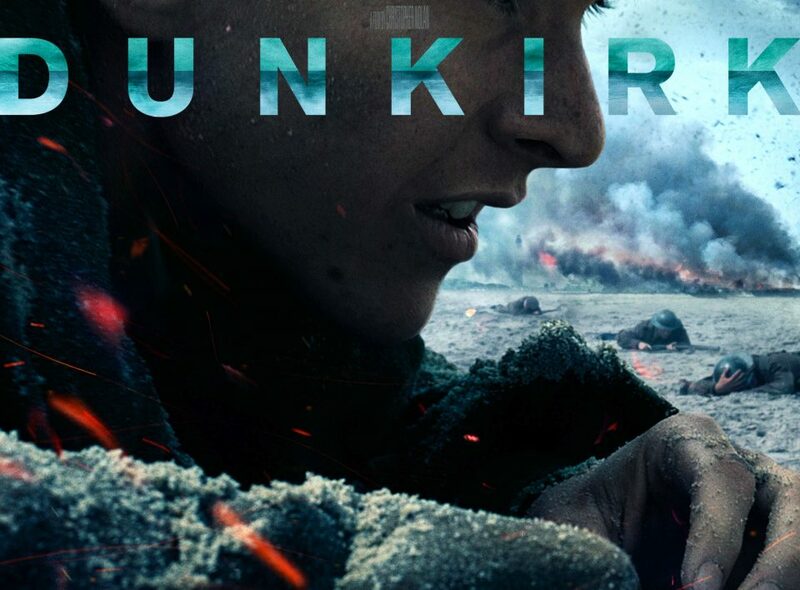 A new poster for Christopher Nolan’s war epic Dunkirk has landed. 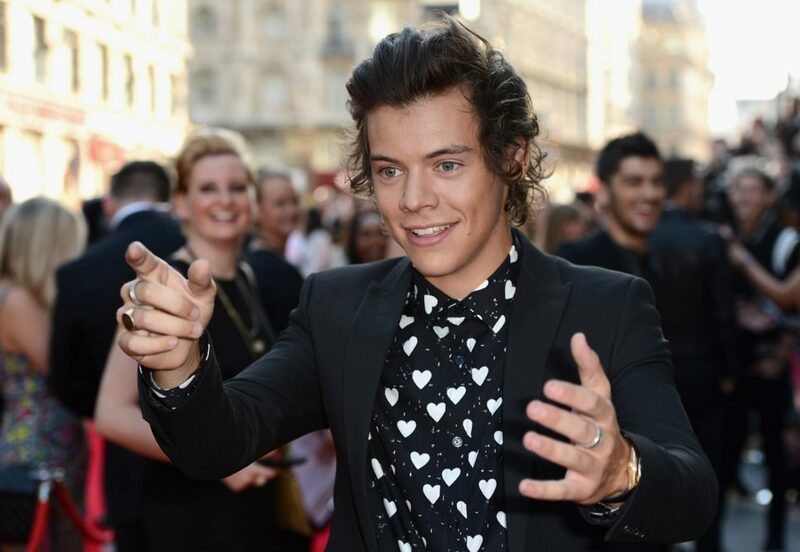 Harry Styles was considered for the role of Han Solo in the Star Wars spin-off film, and Disney is reportedly still interested in signing up the One Direction singer for a future Star Wars film. 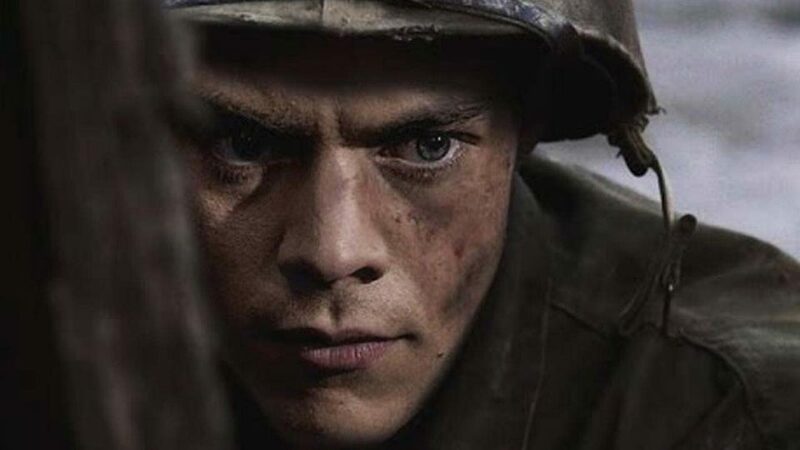 First look at Harry Styles in Dunkirk; Ridiculous casting or not? We now have our first look at Harry Styles in Dunkirk. But is acting a good move for the X-Factor finalist? Or should he simply stick to the music? 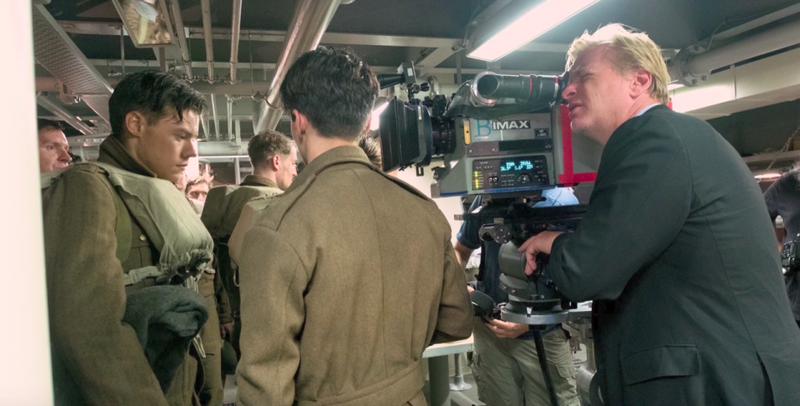 This video consists of a candid roundtable conversation between young stars Fionn Whitehead, Harry Styles, Tom Glynn Carney, Jack Lowden in which they discuss their experiences making the film and their excitement for its upcoming release all of which is introduced by director Christopher Nolan.